Refreshed, restocked and ready to cop! Don’t miss out when the Yeezy Boost 350 v2 returns in a ‘Semi Frozen Yellow’ colourway! It’s been a busy season for Ye and adidas Originals; with the ‘Sesame’ 350 v2 and ‘Salt’ 500 Yeezys both droppin’ in November. We also saw another iconic colourway get restocked when the ‘Zebra’ made its long-awaited return. 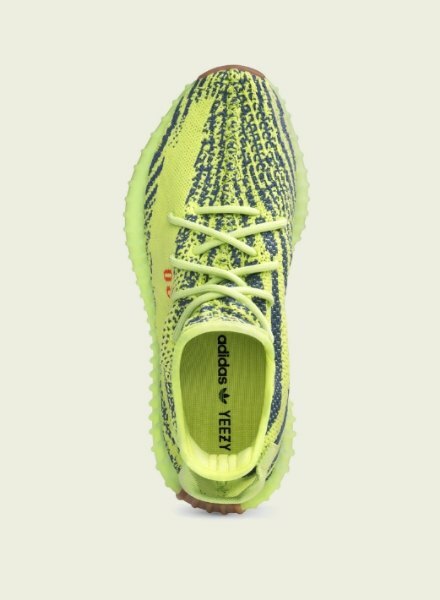 Giving sneakerheads a second chance to cop, Kanye and adi are bringin’ back a bold look to the Yeezy Boost 350 v2 with the ‘Semi Frozen Yellow’ colourway. Coming just over a year after they first dropped in 2017, the ‘Semi Frozen Yellow’ sneakers are as fresh as ever. With a Primeknit upper for a breathable comfort, they rep a zebra stripe design over a loud yellow base. 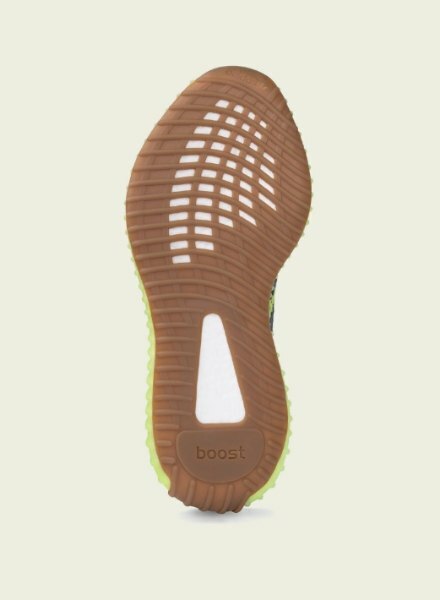 Sat on a tonal textured midsole that’s equipped with Boost cushioning, these trainers have a gum rubber outsole that brings next level grip every time you’re reppin’. With a heel pull tab and tonal laces, these creps are given the iconic Yeezy finish with statement, red ‘SPLY-350’ branding to the sidewalls. Makin’ this Yeezy season the most memorable one yet, Kanye and adidas are givin’ the people what they want! But don’t start celebrating yet. Stock is still limited, and you’ll have to be quick if you wanna cop. The Yeezy Boost 350 v2 ‘Semi Frozen Yellow’ drops on 14.12.18. Find out how to get a pair here!